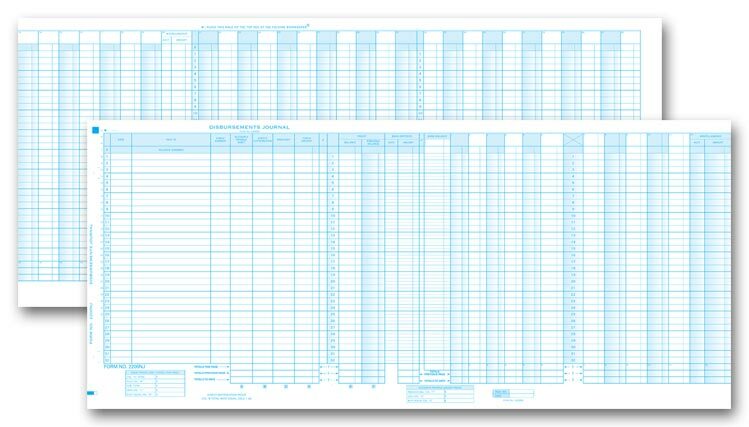 Replacement board for Personal Size Accounting System. 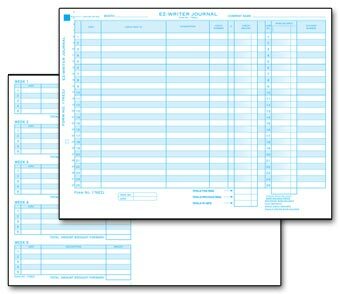 Eliminate self-addressing with this convenient double window envelope, ideal for 6 x 3 personal-size checks. 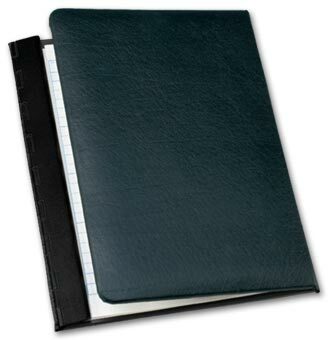 Replacement journal for Personal Size Accounting System. 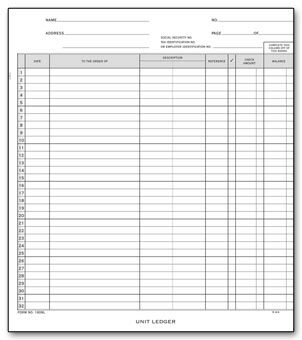 Keep consistent payroll records and transfer check information easily, with this flexibly formatted journal. 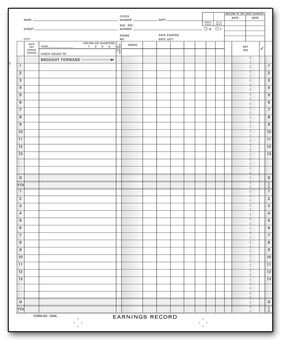 Designed for weekly payrolls, this hard-working earnings record makes it easy to stay accurate and consistent. 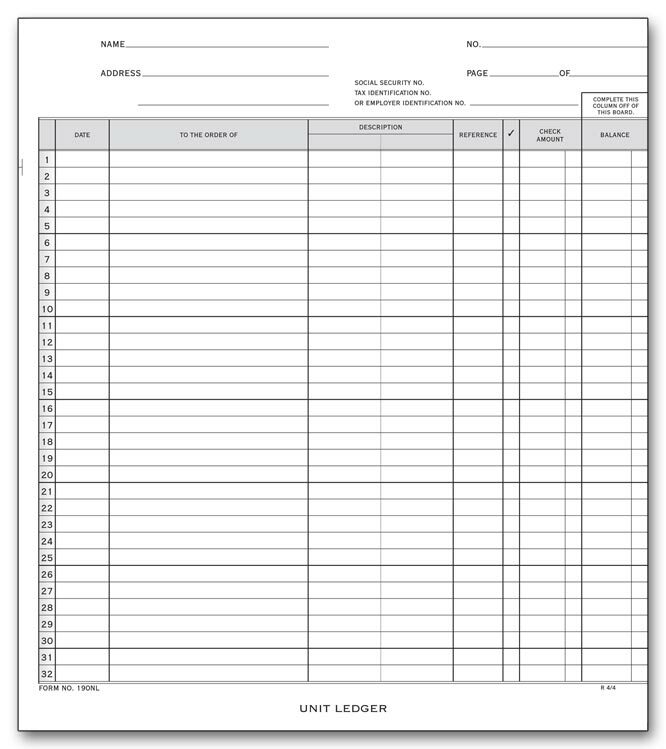 Keep consistent payroll records while tracking sales and cash receipts, with this handy journal. 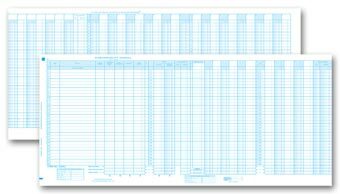 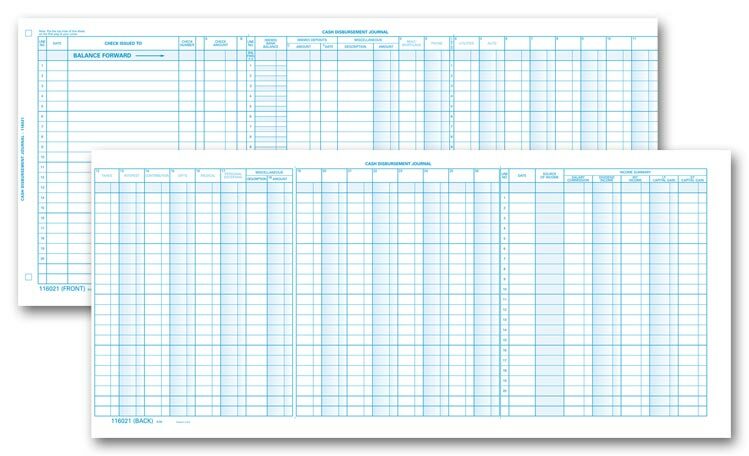 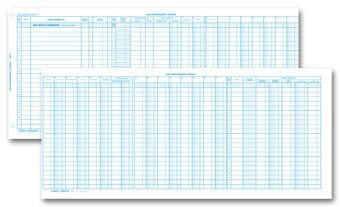 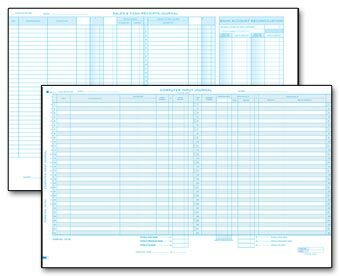 Document payments quickly and accurately with this handy register, featuring 21 general disbursement columns for detailed recordkeeping. 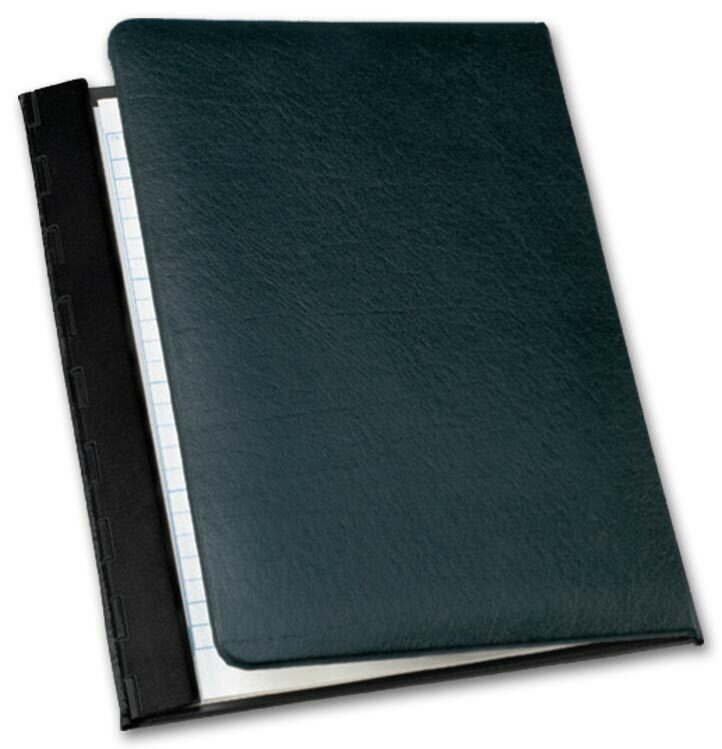 Designed for easy faxing to accountants or other key personnel, this handy journal captures all transaction details and records your bank balance. 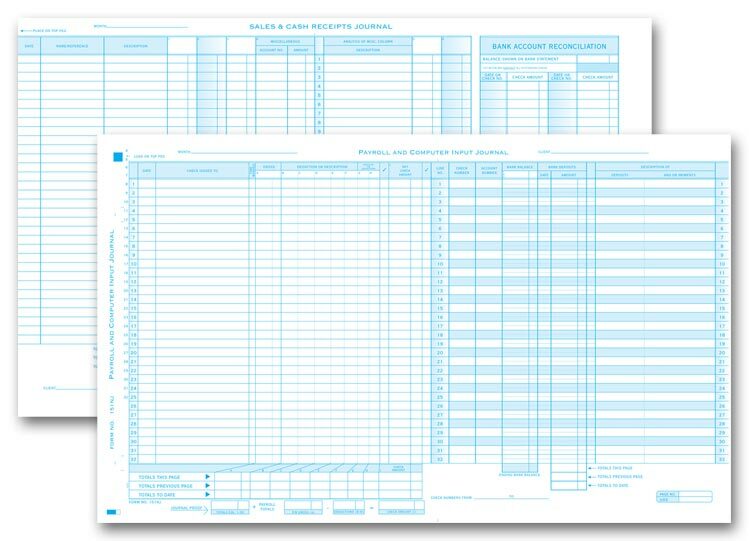 Great for consistent, up-to-date payment records! 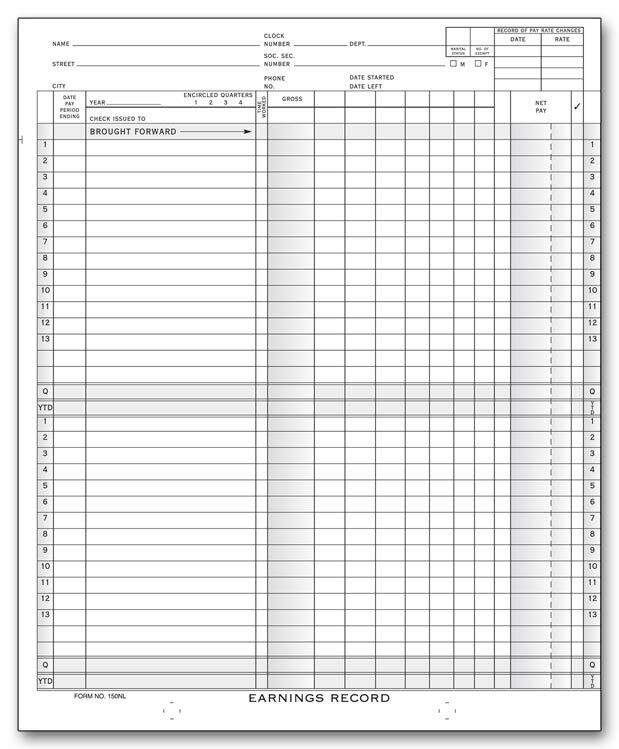 Includes income register, bank account reconciliation and computer input on reverse side. 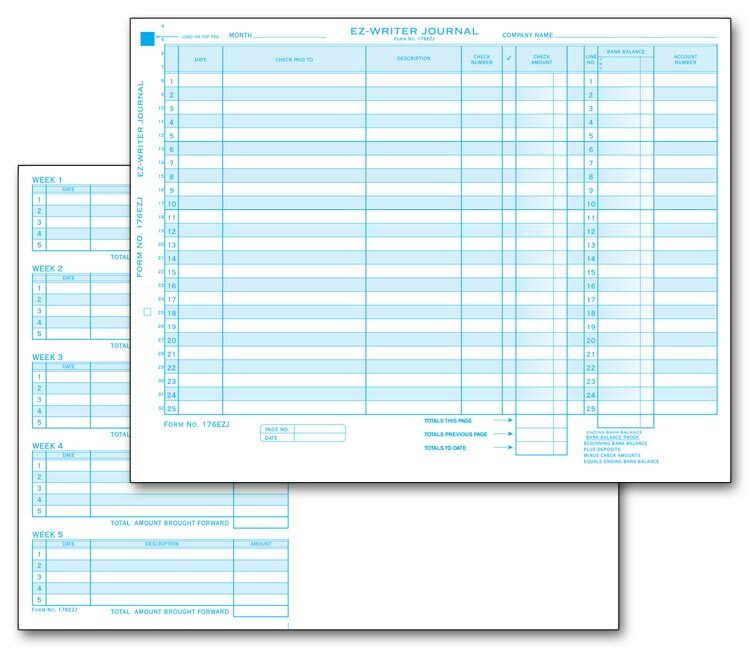 Keep consistent records and track payments in precise detail, with this flexibly formatted journal. 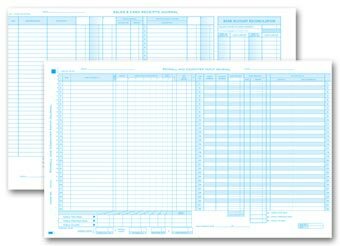 Unit card compatible with 190NJ, 192NJ and 191NJ. 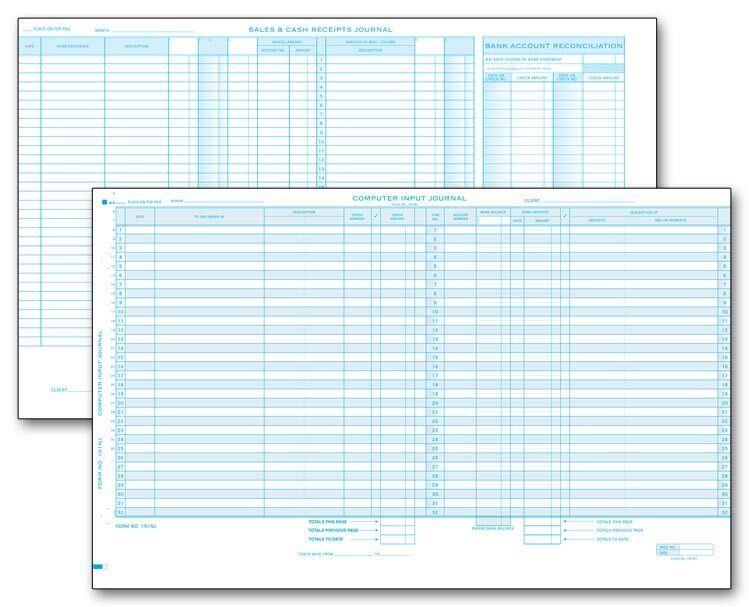 Ideal for recording payments and distributing your business's general expenses to easily-tracked categories.